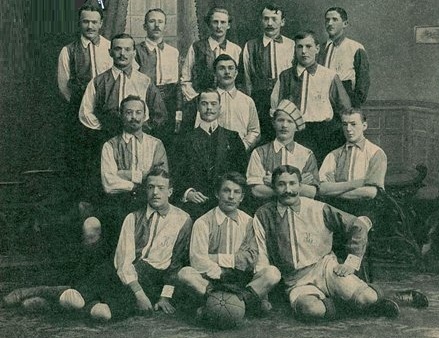 Organised football in St Petersburg evolved in the 1890s through the efforts of German and British workers. This led to the formation of the city's first league in 1901. The winners received a trophy donated by English entrepreneur TM Aspden. 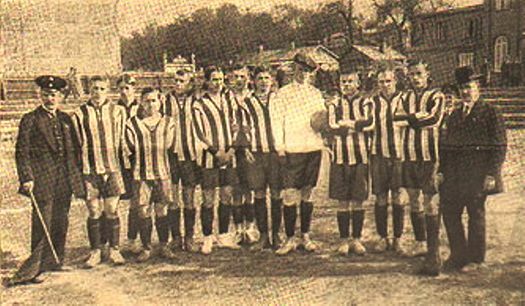 Initially the league was dominated by teams of German and British origin, but gradually Russian clubs began to feature. Sport were the first in 1902 and in 1904 50% of the teams in the league were Russian. In 1909 the original foreign run clubs, Nevsky, Neva and Victoria left the league. In the pre revolutionary era 16 clubs competed in the St Petersburg/ Petrograd league in various combinations. 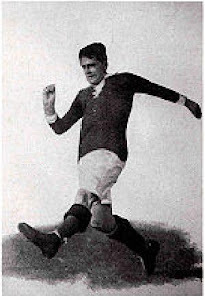 There were 3 teams in the opening season, and the highest number of competitors was 8 in 1912. The following table shows the record of each team in the league in the seasons 1901-1917.